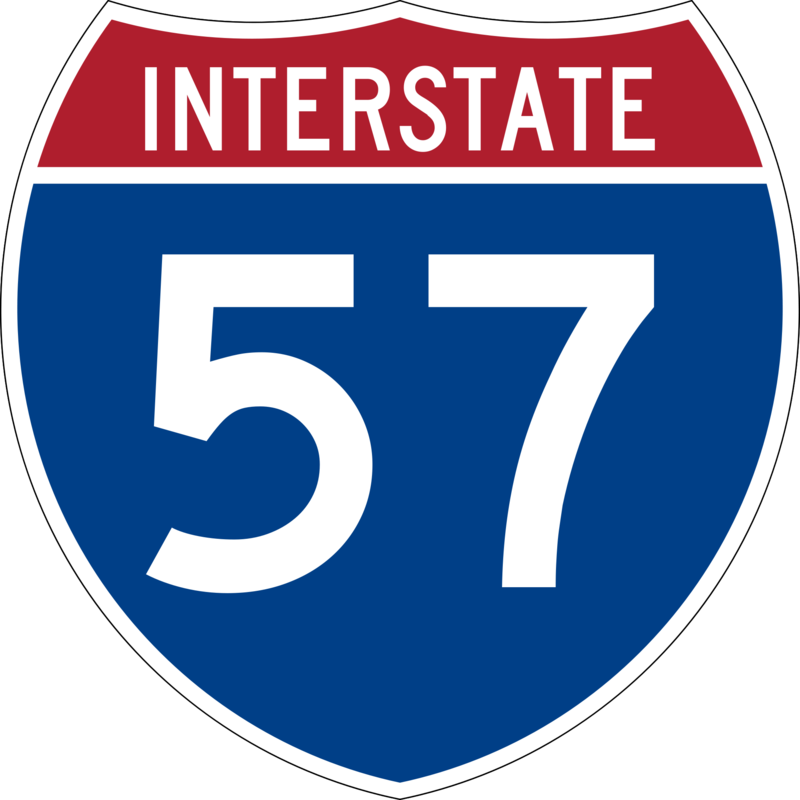 It will support the expansion of approximately five miles of Interstate 57 to add an additional lane in each direction, install a median barrier, resurface the existing lanes, update pavement markings and deficient guardrails, and install raised reflectors and rumble strips. Over 39-thousand vehicles travel I-57 through Williamson and Franklin counties each day, nearly a third of which is truck traffic. That number can surge to more than 65,000 vehicles a day during high-travel periods in the summer.